This Peloton Jersey is designed with the features needed for everyday comfort and performance. 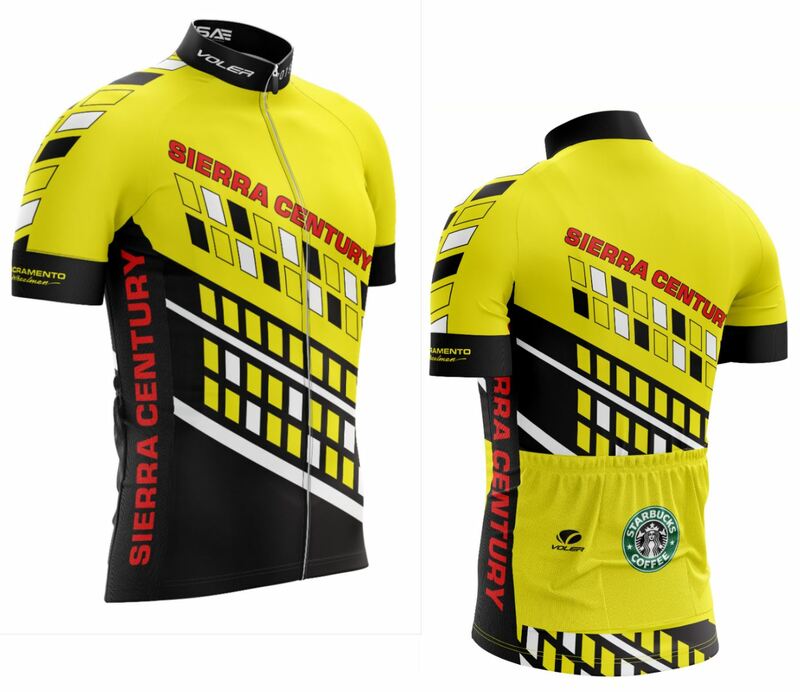 To ensure the ultimate fit, the jerseys are available in both a race cut and club cut. The race cut is a more tailored European fit which is narrower in the chest and waist. The club cut has a relaxed fit and is larger through the chest, back and waist. Made entirely from Genesis fabric, with elastic free comfort armbands' and silicone waist gripper for an excellent fit and comfort. All jerseys come with three rear pockets and a full-length locking YKK hidden zipper. Made in Grover Beach, California from the finest quality domestic and foreign fabrics and trims.